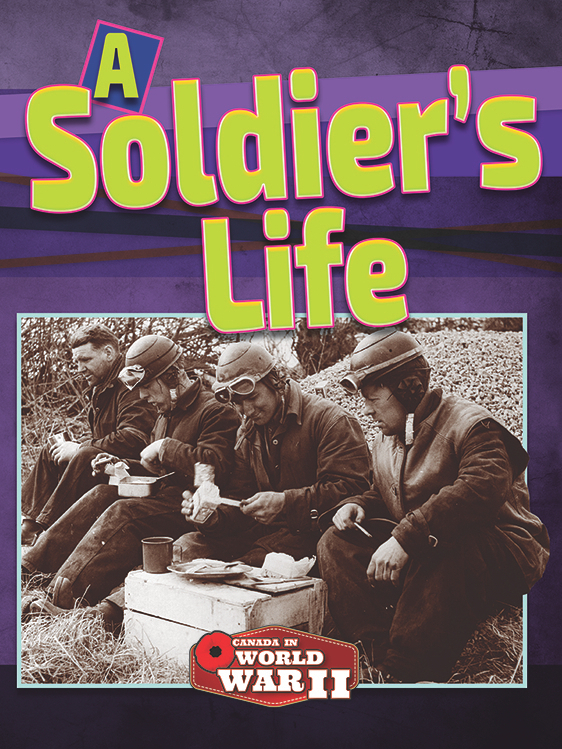 This book is part of the Canada in World War II series and examines the role of Canadians in the conflict, including soldiers, sailors, airmen and nurses. The book explains the background to World War II and covers the soldiers’ training and recruitment, battlefield and campaign conditions, uniforms and weapons, and features charts, statistics and a series of profiles of heroic Canadians. You can read the full review of all the books in the series at the CM Magazine website.